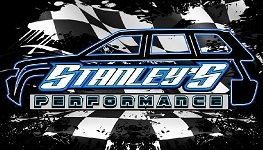 SHR is a full service automotive performance shop! Call today to start building your dream! EDWIN P GREGORY III founded SOUTHERN HOTROD in October of 2004. Edwin began his career on the deck of an aircraft carrier while in the United States Navy in 1990. While serving, he became an F-14 Tomcat Power Plant Technician. He began his career in the automotive industry upon leaving the US Navy with an Honorable Discharge in 1993. His first stop was at a local Dodge dealership. From there Edwin moved on to Mercedes-Benz of New Orleans, all the while gaining knowledge of all aspects of automotive diagnosis and repair. 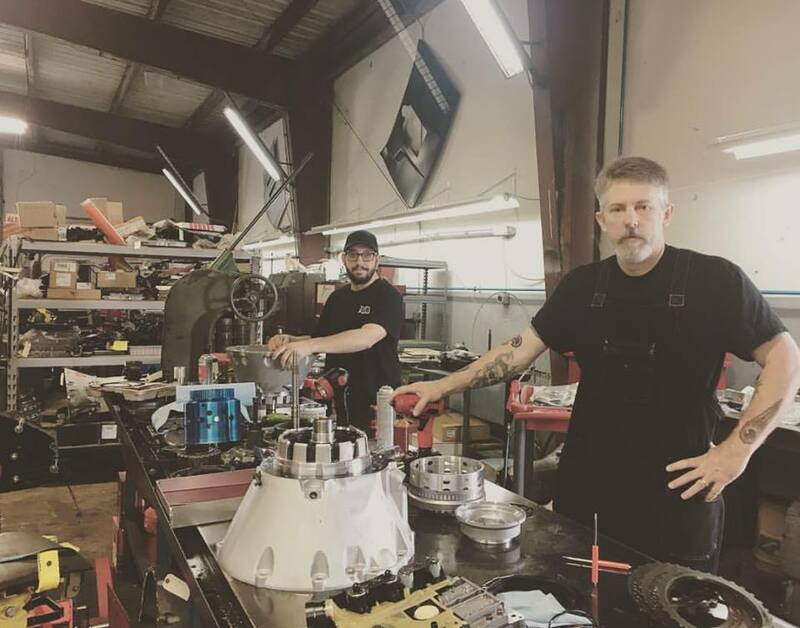 His accomplishments during this period of time include becoming a Certified Dodge/Chrysler Technician, Master Mercedes-Benz Technician and achieving ASE Master Technician Certification. Business grew at SOUTHERN HOTROD at a very rapid pace. 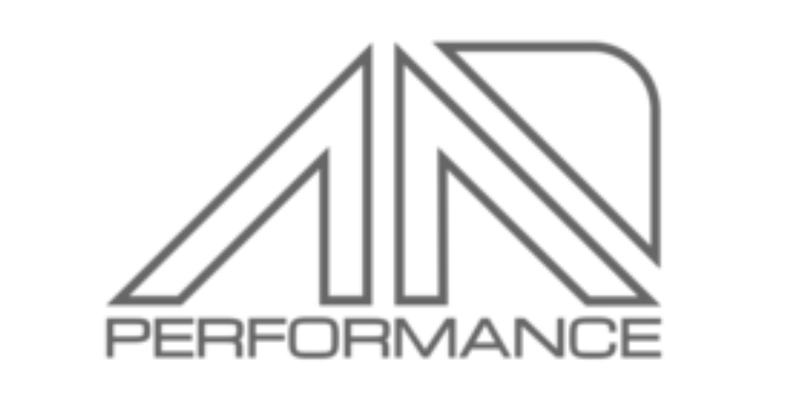 The company began by selling automotive performance parts online. This quickly changed to doing exhaust and camshaft installs in his garage. Not long after, the decision was made to open our first shop, slowly adding equipment and capability, including a Chassis Dyno, Wheel Alignment Equipment, Wheel and Tire Mounting and Balancing machines, just to name a few. 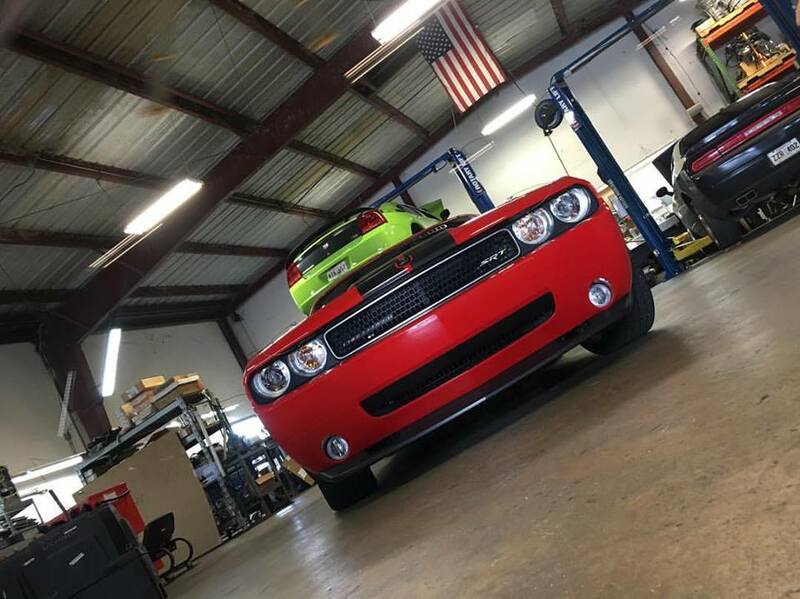 Now SOUTHERN HOTROD is a fully equipped PERFORMANCE SHOP able to assist you with all your performance needs. 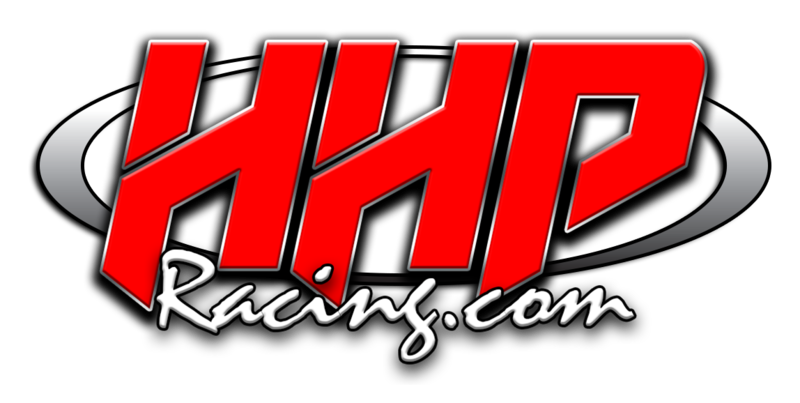 WAR VIKING TRANSMISSIONS was founded as part of SOUTHERN HOTROD. Edwin, with his love for all things Chrysler, wanted to support the new GEN III HEMI in whatever way possible. He took the knowledge gained working on the Mercedes-Benz 722.6 and translated that into the Chrysler W5A580 /NAG1 variant, being installed in Chrysler and Dodge vehicles. He developed the first upgraded unit and has not looked back. Now SHR has a broad range of NAG1 transmissions to offer our customers wanting the best, most dependable NAG1 available today. Contact us to start building your dream!